We have some great talks lined up for the current term, including two excellent guest speakers. As well as our members talking on diverse topics, our very welcome guest speakers are Richard Albanese (Maritime Heritage Project Manager at Trinity Buoy Wharf) who will be talking about Maritime Heritage at Trinity Buoy Wharf; and Stephanie Ostrich (Coastal and Intertidal Zone Archaeological Network [CITiZAN] Project Officer) who is talking about the work of CITiZAN on the lower Thames. Thames Ironworks. Source: Wikipedia. 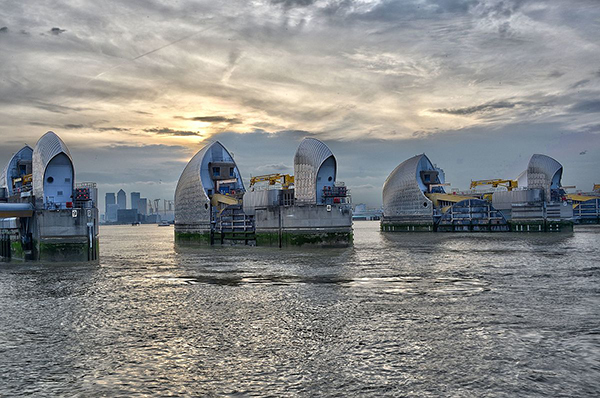 Photo credited to Thames Ironworks and Shipbuilding Company – Britain at Work – A Pictorial History of Our National Industries. Cassell and Company, 1902. 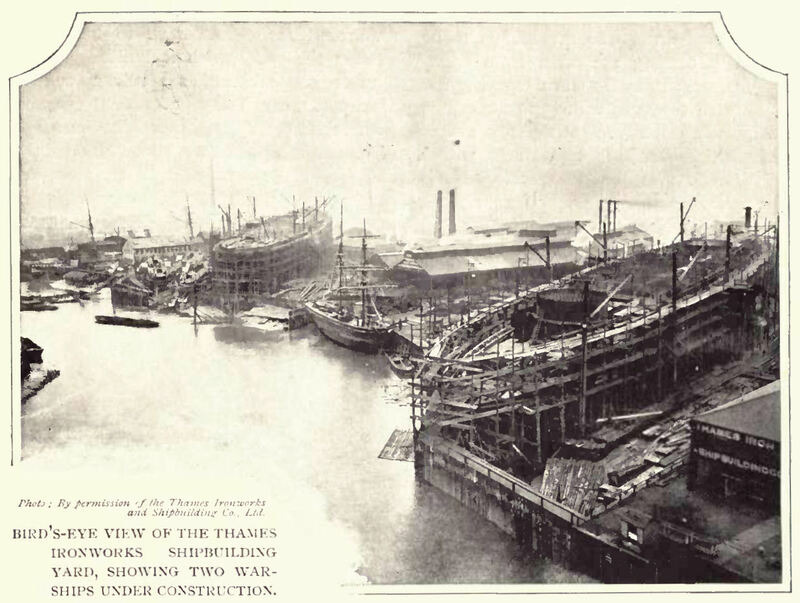 Two warships being constructed at the Thames Ironworks and Shipbuilding Company, in 1902 or slightly before. This entry was posted in lectures, News, Programmes on January 16, 2018 by Andie. There’s an article on the Birkbeck website about the launch of a new heritage project. The idea is to link different maps and other together to enable you to see how London has changed over time. It is an ambitious project, and they are looking for volunteers. A major new project, Layers of London: mapping the city’s heritage, will bring together digitised heritage assets provided by key partners across London. These assets will be linked in an innovative new website which will allow people to interact with many different ‘layers’ of London’s history from the Romans to the present day, including historic maps, images of buildings, films as well as information about individual Londoners and families over the centuries. These layers will be added to by the public, who will be able to upload historical information of different kinds. This project has been awarded funding of £929,800 by the Heritage Lottery Fund, made possible by National Lottery players. An additional £600,000 is coming from matched funding and other contributions. Layers of London, which began with a pilot project in 2016, explores how London has changed over its history, and how Londoners have adapted and responded to those changes. See more on the above websites. This entry was posted in All, News on October 17, 2017 by Andie. Our new Autumn Term programme of talks by both group members and visiting speakers is now available. See our Programmes page. It lists all the presentations and visiting lecturers lined up for January to March. It is looking like a really great term ahead. Short summaries of all our presentations will be forthcoming after they have been delivered, but if you would like to join us for each two hour session on a Monday morning between 11am and 1pm, please see our Join Us page – we would love to welcome you. This entry was posted in All, News, Programmes on October 13, 2017 by Andie. 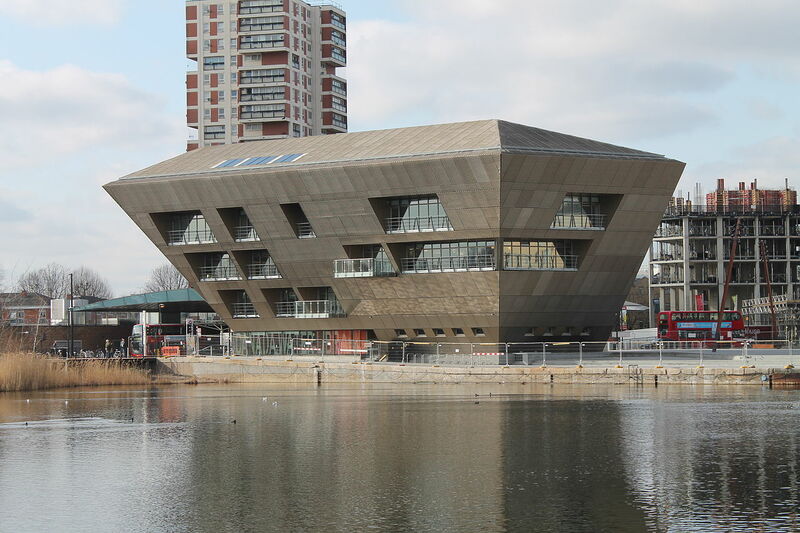 From September 2017 the Port of London Study Group will hold its Monday morning meetings* at the Canada Water library, which is immediately above the Canada Water tube station on the Jubilee Line. Once at the heart of the Surrey Commercial Docks in Rotherhithe, Canada Water and the surrounding area have a rich maritime history. It is the surviving northern section of the much larger Canada Dock, built in 1876 to serve the Canadian grain and timber trade. A short walk away is the Greenland Dock, the oldest riverside wet dock on the Thames. Originally called the Great Howland Wet Dock, it was built in 1699 as a shelter for refitting ships rather than as a dock for cargo. Its name was changed in the 18th century when it became the home of whaling ships bringing in their cargoes from Greenland. It later became the main hub of London’s timber trade for more than a century until the docks closed in the 1970s. Now retained as an integral part of the community, it is a fitting reminder of an era when the Rotherhithe peninsula was a thriving centre of overseas trade. *Autumn Term dates: Monday mornings from 1100-1300 from 9th October to 11th December inclusive. Details of the programme will be published on the Programmes page when finalised. This entry was posted in All, News, Programmes on June 27, 2017 by Andie. This entry was posted in All, Guided walks, News on January 29, 2017 by Andie. 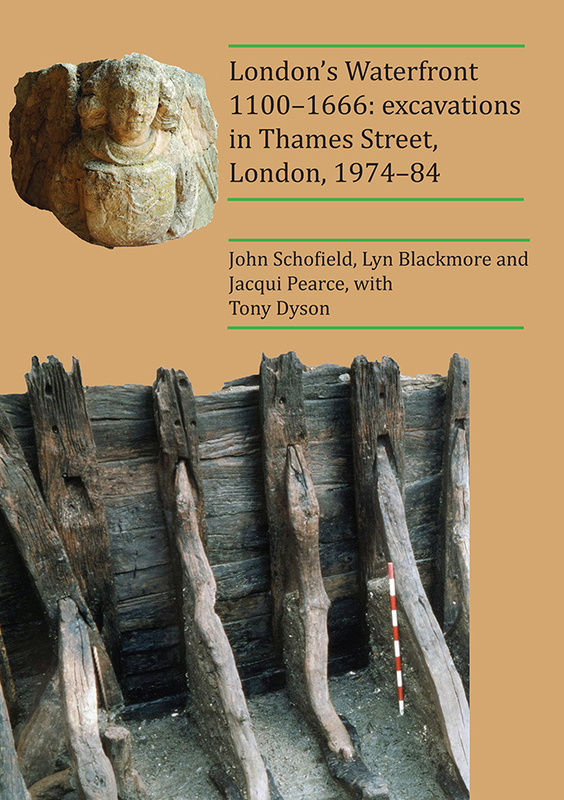 The Docklands History Group hosts a conference each year at the Museum of London Docklands in the West India Docks, where The Port of London Study Group is also based. 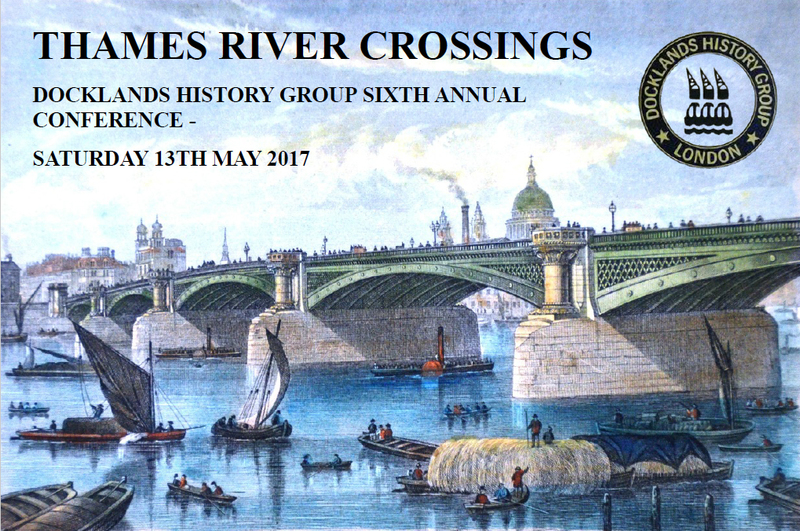 Chaired by Chris Ellmers, the conference for 2017 will be: Thames River Crossings and will take place on 13th May. as well as looking at the bridges and tunnels, the subjects to be covered will include frost fairs, the watermen and ferries, and also the effect of river crossings on the development of London. Booking has now opened for this event. 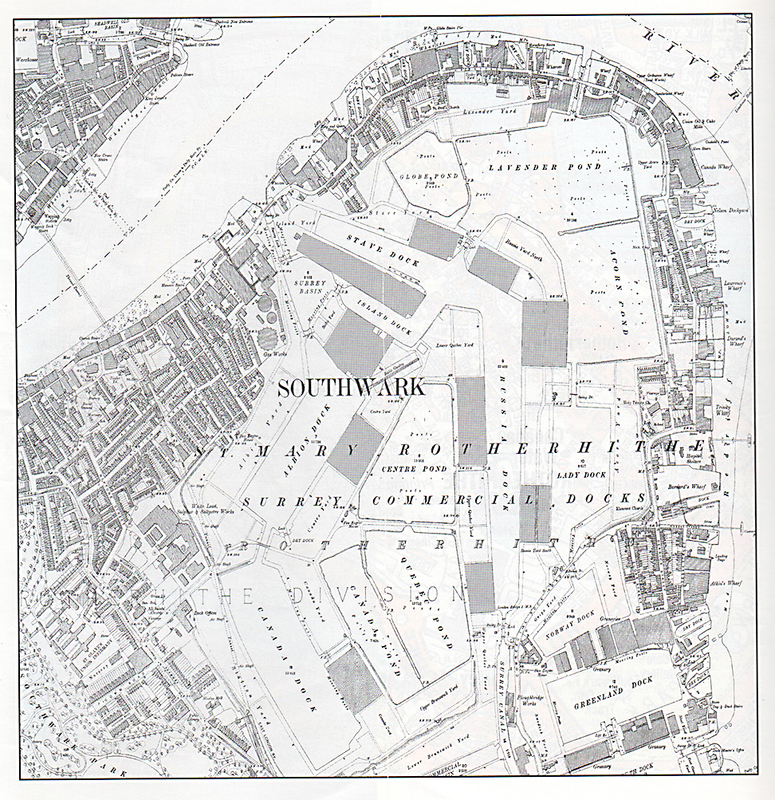 Click here to go to the Docklands History Group’s Conference page where more information is available, including the programme (available to download as a PDF), ticket and booking information and details of how to find the Museum of London Docklands. This entry was posted in All, Conferences and lectures, Events, News, Programmes on January 22, 2017 by Andie.